Krissi T. Reviewed by Krissi T.
Awesome quality and selection for the mystery pack. Will be ordering again! My son loves Under Armour shirts. This mystery package had a good variety of cotton, and dry fit, and a variety of colors as well. Fast shipping, good fit and colors. Can never have too many of these shirts. 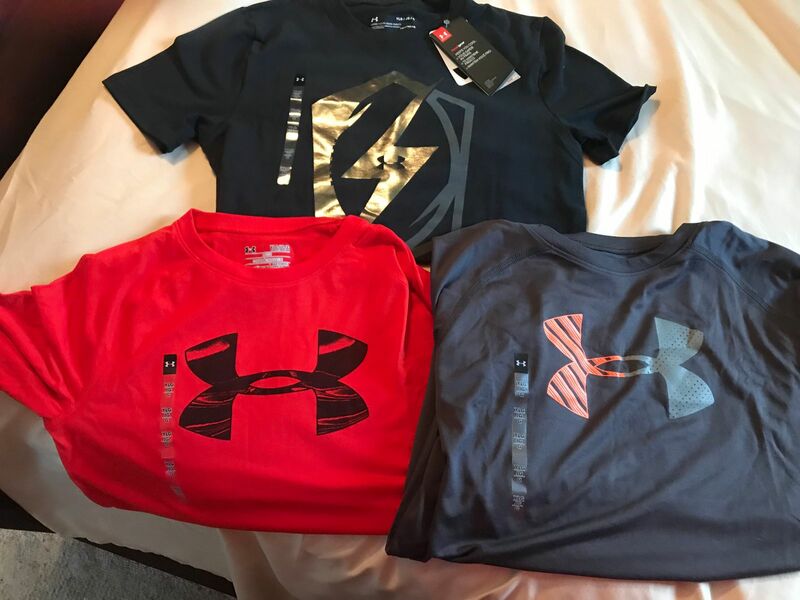 Carla W. Reviewed by Carla W.
I was pleased with the designs of the shirts with the UA mystery 3-pack purchase & would definitely purchase again for the price. 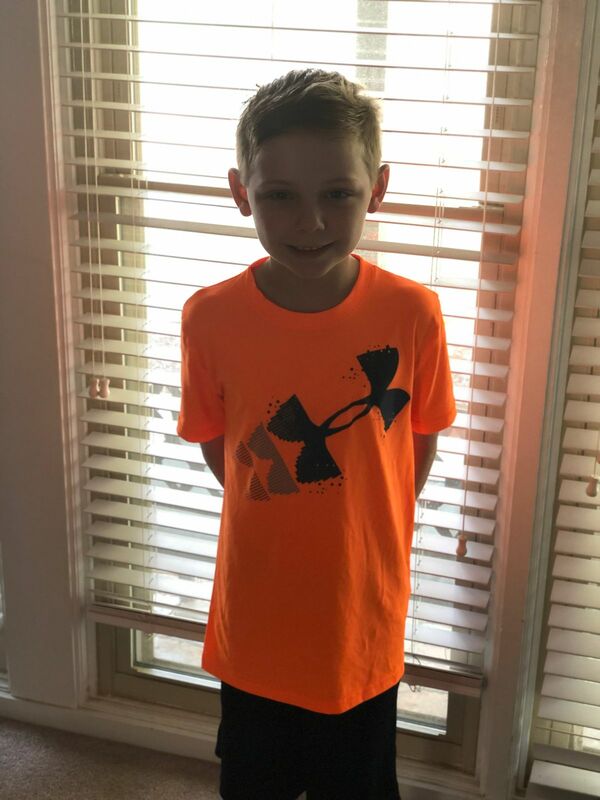 My grandson absolutely loved these shirts.